Part-time position in non-skilled/private duty home-care to include some personal care; bathing assistance, meal preparation, laundry, transportation to shopping or appointments, companion care and related tasks. We are looking to hire compassionate and trustworthy people to serve a few clients in Hays between 12-20 hours each week. If you live in or near Hays, KS and have some personal care experience, we want to talk with you. This is a great fit for CNA's or even experienced non-certified caregivers looking to pick up some extra hours each week. 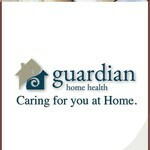 “Jill's Helping Hands” is now Guardian Home Health, LLC., based in Norton, KS. 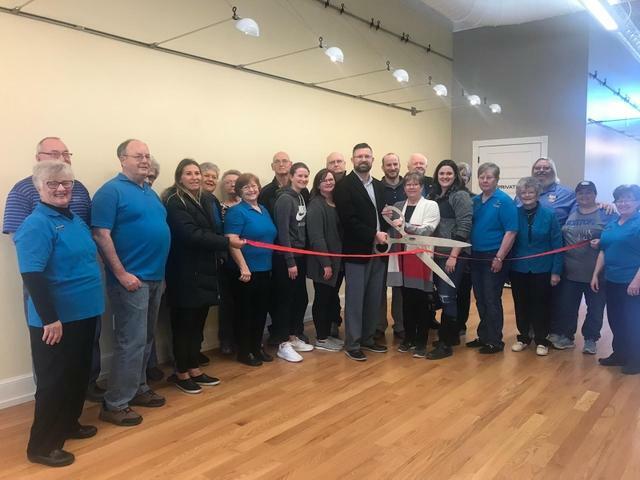 We currently serve 15 counties in NW Kansas as we have for the past 20 years. 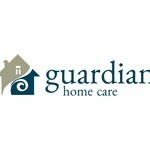 If you are interested in a flexible part-time job with the potential for additional hours, please call us at 785-622-4254 (select option 1 for Jill or 2 for Tim) or email us at: jill.edgett@guardianks.com, or tim.miller@guardianks.com.